I need to have my own convention. Maybe it won’t be a national one exactly, or a city-wide one, or even a town convention, but it could be a household one. I mean, I am already at the center of hot debates revolving around who will cut the grass, wash the dishes, and clean the toilets. On a daily basis I am trying to convert my toddler over to my way of thinking. I try to convince her that keeping her toys in her room is a better option than under my pillow, in my shoe, or in the box of recyclables. This convention idea isn’t as far-fetched as it might seem. 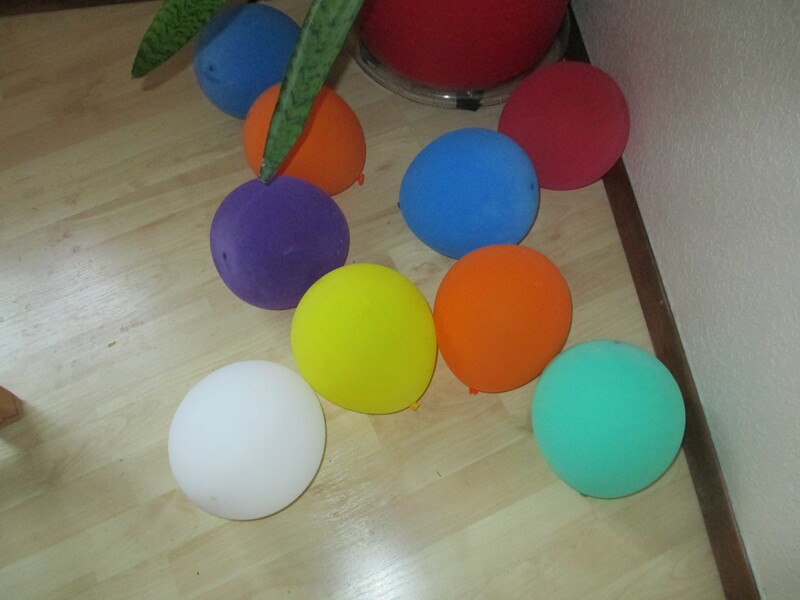 My convention will have rainbow balloons. Rainbow color schemes match EVERYTHING. I give speeches all day long on the benefits of eating healthy foods, cleaning up the environment and turning off the lights when we leave a room (energy conservation). The battle over the budget is pretty much the same as the one played out on the National stage. Is it better to spend so we can create more jobs (who will clean up after that pony) or to save money so we can create more jobs (which one of us will fix the plumbing when it breaks?). We’ll be using recycled balloons because we’re cheap and it’s better for the environment. I watched the Republican National Convention last week like I was at the movies. I even had popcorn. I took notes on color schemes (red, white and blue) and the use of inside jokes (those are a must have). I also practiced smiling (while cutting down my opponent) in the bathroom mirror. Now, I am getting ready for the Democratic National Convention to start. I have my notepad in hand for this one too. I love politics. I love to read the snarky comments on Twitter from both sides. I love debates. I love the funny memes people create on Facebook, especially my own. I just wish I could find a way to make the National Conventions more about me and not so much about boring things like who created something (or didn’t) or which candidate has a prettier wife (who cares?). Not too many people are talking about my ideas on how to make this a better country, I mean household. They also aren’t addressing the issues that truly concern me the most. I need better healthcare so I can continue to grow my army of mini-me’s (because in New Mexico pregnancy is basically considered a preexisting condition for people like me). When is my house going to be worth what I paid for it so I can sell that darn thing and get out from my underwater mortgage? Also, I need less expensive food, less expensive transportation, and a raise in pay. Well, the major problem is, I don’t get paid at all for my current job so you can see why I am a little annoyed. That might be the first thing I bring up at my household convention. Right after I publicly debate how pretty my husband is. Educational prop AND propaganda for my “Treat Me Like Royalty” campaign. The thing is conventions seem to be more about the party than the ideas. 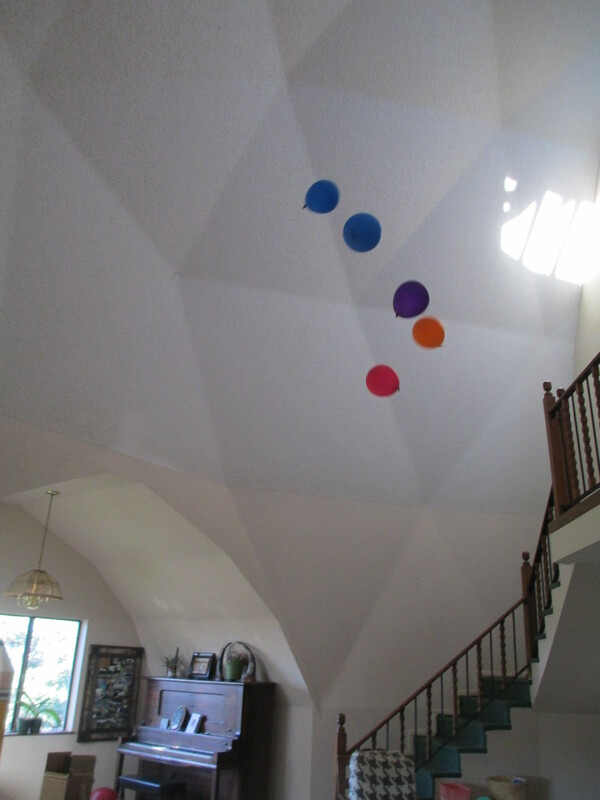 Balloons are dropped from the ceiling. People have shiny hair and teeth and fancy clothes. Women walk around in high heels and the men probably smell good. There are big screens in the back announcing the names of the speaker for those of us in the country who are too busy working several jobs to know what out Presidential candidates even look like. Nobody says anything new that you haven’t heard on TV commercials for weeks at a time. It’s like a big party that all of the regular people (like me) aren’t invited to. It’s a big show with very little substance. While you and I sit home eating generic potato chips they are eating sushi and getting relaxation massages behind the scenes or doing yoga to release negative emotions. I keep wondering when it will be time for my big party? When will I get my moment in the sun? Rosie doesn’t wait around to be treated like royalty, she just claims it. 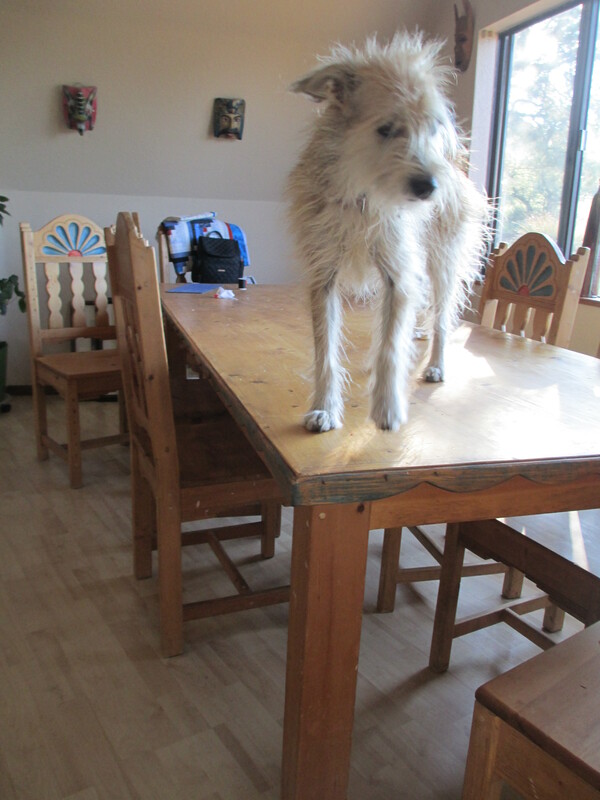 She walks on tables which is a dogs version of walking on water. That’s why I need my own convention. 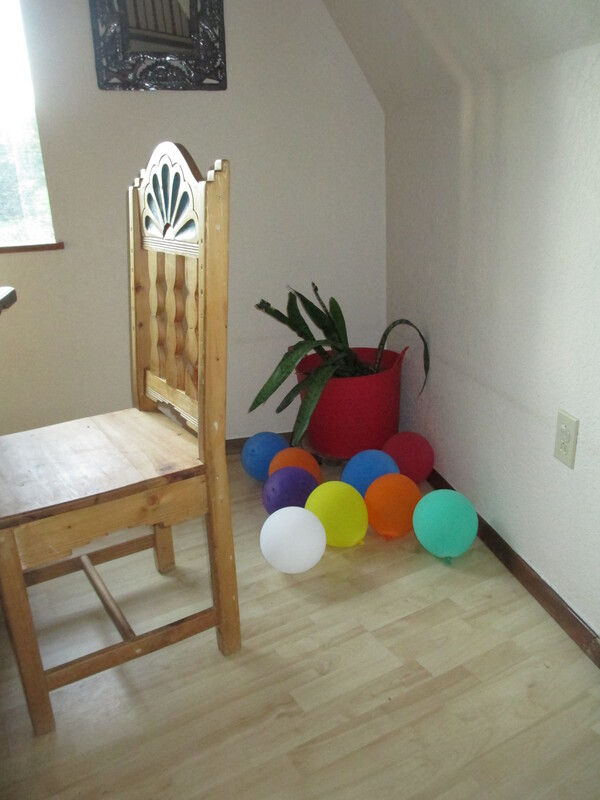 I already have the balloons since my mom was nice enough to blow up at least a dozen for Tiny-Small over the weekend. 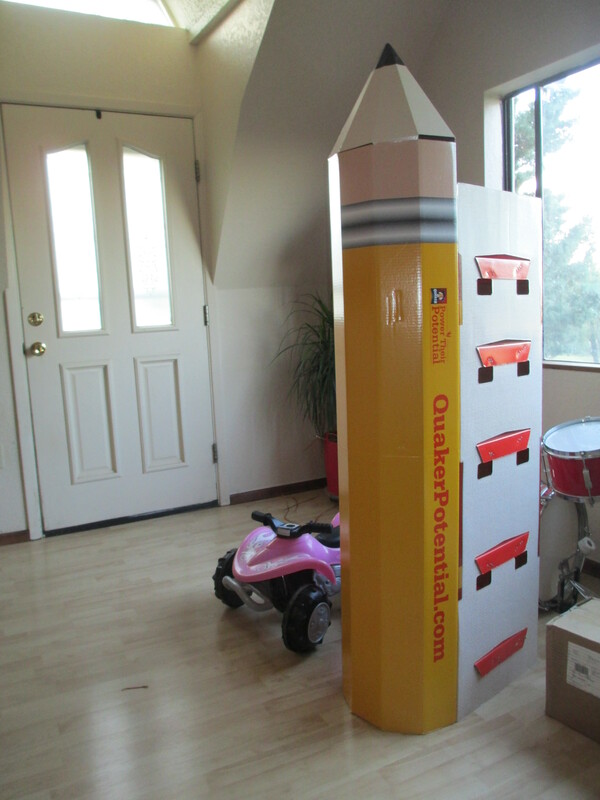 We also have this crazy oatmeal shelf she brought for Tiny-Small so she could play school. I figure I can use it as a prop to hit home my message on education reform (My first improvement will be to teach my family that I am not the maid). Jim thought it was a castle spire so maybe it will have dual purposes. It would be nice if my family started treating me like royalty for a while. It’s pretty obvious nobody else is going to. You are funny AND you have chickens! Yay! I think we were are going to be life long friends. Most people think I am funny because I have chickens. You are awesome! I wonder what happen to your comment? It’s not in my spam folder. Strange! Thanks for coming back and commenting again. I appreciate it! I am ready to reform somethings here at home…bawahahahaa.